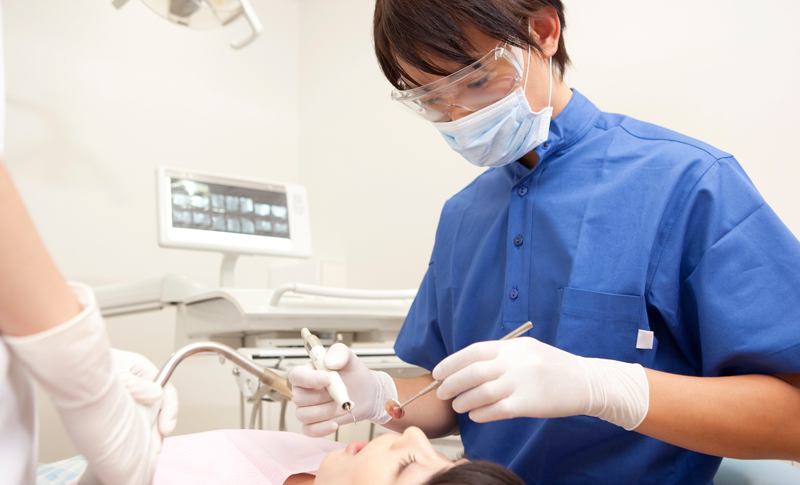 （英語） Dentistry lessons are tailored for dentists who enjoy communicating with their patients about the causes of dental diseases, treatments for dental diseases, and how to give instructions in English to patients during a check-up. Dentists will be able to coach their English-speaking patients through the dentistry flow from scheduling an appointment, to explaining treatment options, and sharing dental advice with their patients. This course is good for dentists who would like to ensure their patients are comfortable and satisfied with his or her dental services.